According to a report by CBC News, in order to detect and bust distracted drivers, traffic safety officers with the Regina Police Service will be riding the transit system. 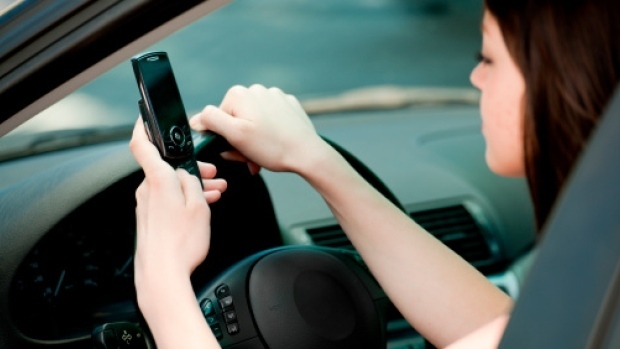 Starting Monday and throughout coming weeks, the police will be on the lookout for all types of distracted driving, particularly for people using cellphones. The report notes that riding the bus will give the officers an elevated view of motorists. These officers will inform other officers in marked cars of distracted drivers, who will then pull over and ticket the offenders. In a press release, the Regina police noted they expect the new initiative to help drivers convince in changing dangerous behaviour while on the road, and ultimately result in reducing the number of accidents related to distracted driving.